Proven to be one of the top selling lawn varieties in Melbourne and Australia wide is the DNA Certified Sir Walter Buffalo Lawn. With many known benefits, like resilience to drought, weeds, pests and harsh climates, cheap imitations of the Sir Walter brand are leaving many homeowners, business owners and landscapers disappointed. 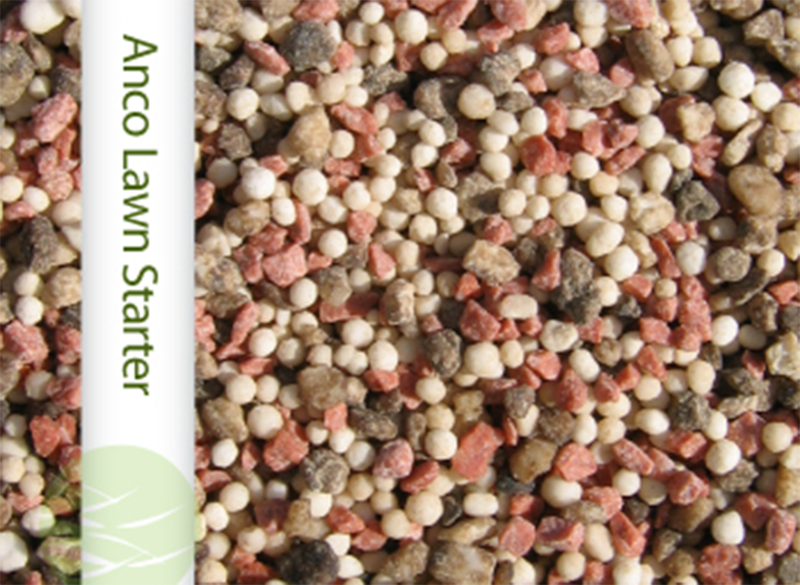 Anco Lawn Starter Fertiliser contains a balanced food source for new turf and seeded lawns. Applying Turf Starter prior to turfing and seeding aids in establishing healthy turf rapidly. Lawns require nutrition to perform at their best. 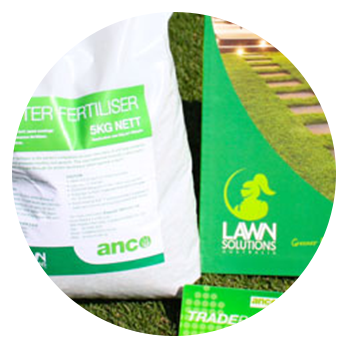 Regular applications of Anco Lawn Food will ensure your lawn remains healthy, maintains its wear tolerance and competes with weeds.